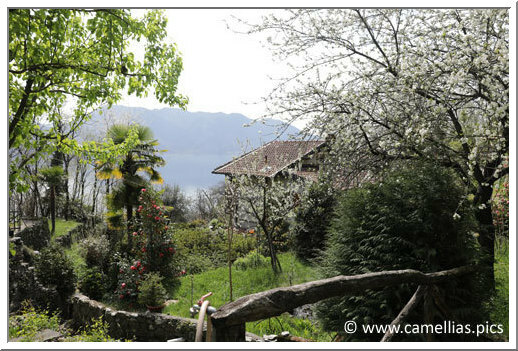 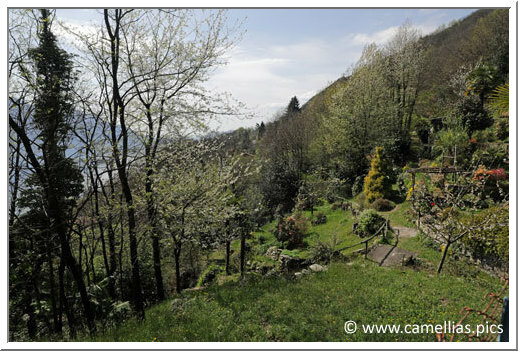 In Oggebbio (VB), on the shore of Lake Maggiore, here is a garden on a hillside with a view on the lake. 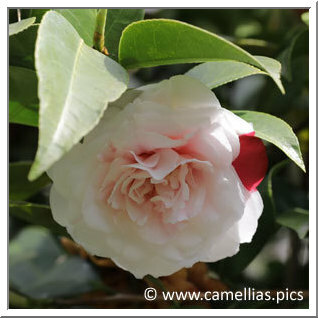 It is a terrace garden which counts about 200 camellias. 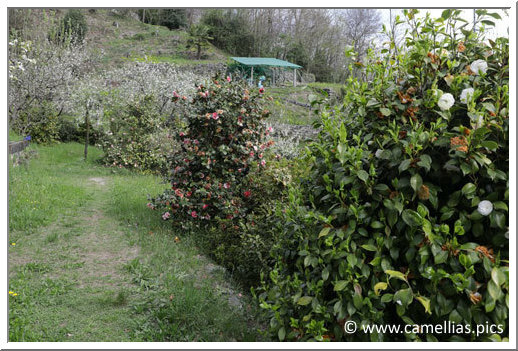 The visit walks from one terrace to the other, all around the house and near the creek that crosses the garden. 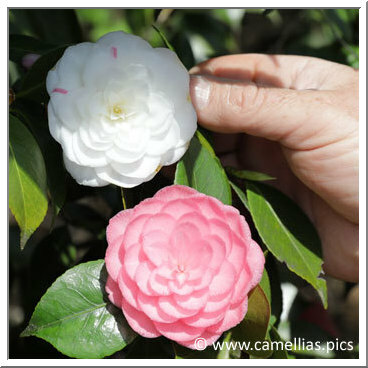 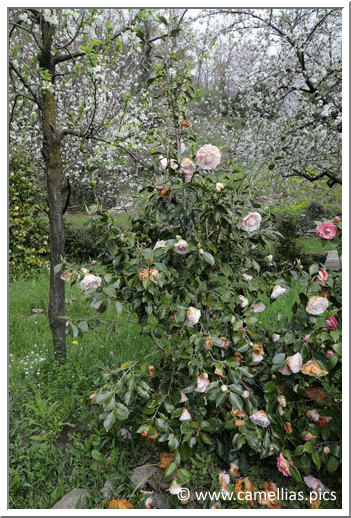 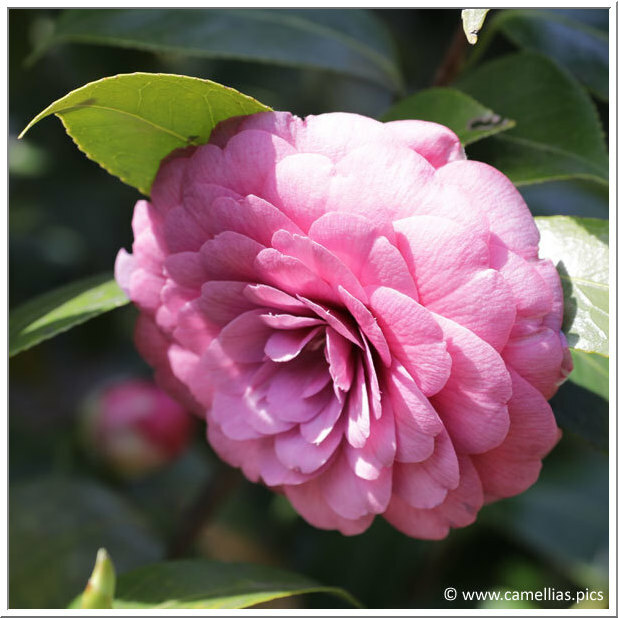 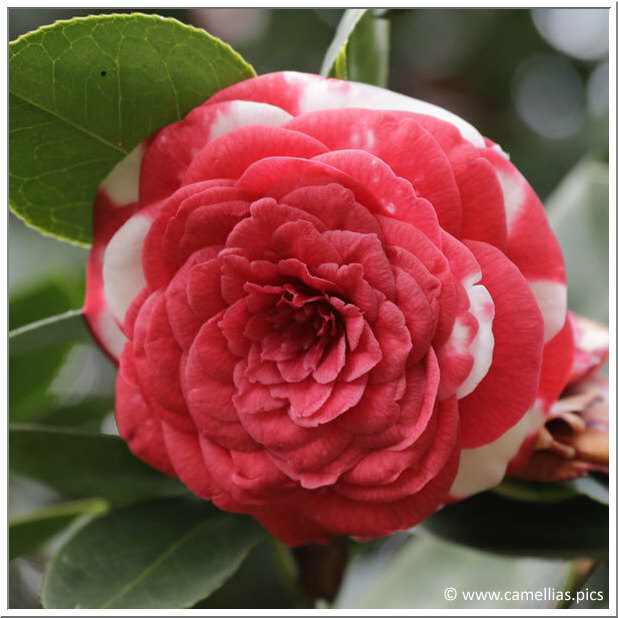 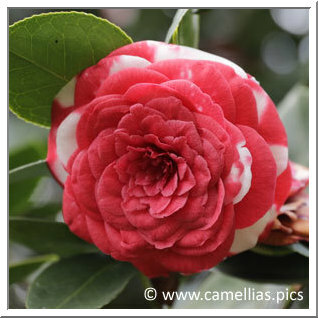 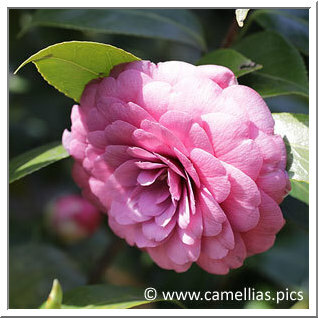 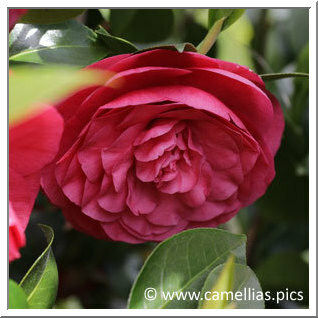 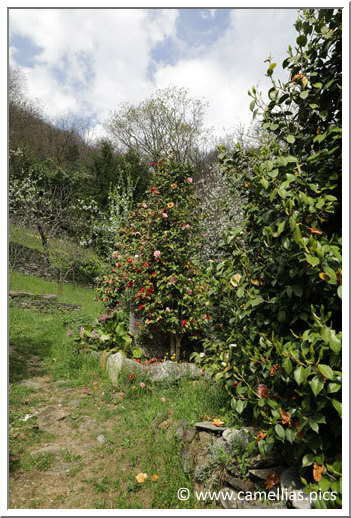 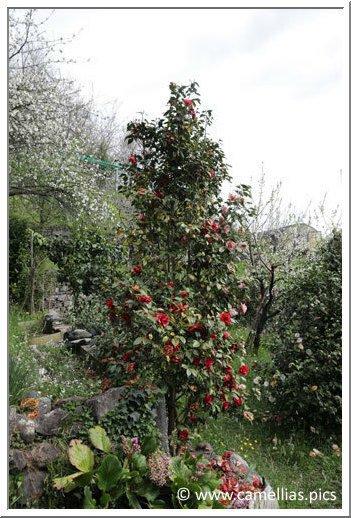 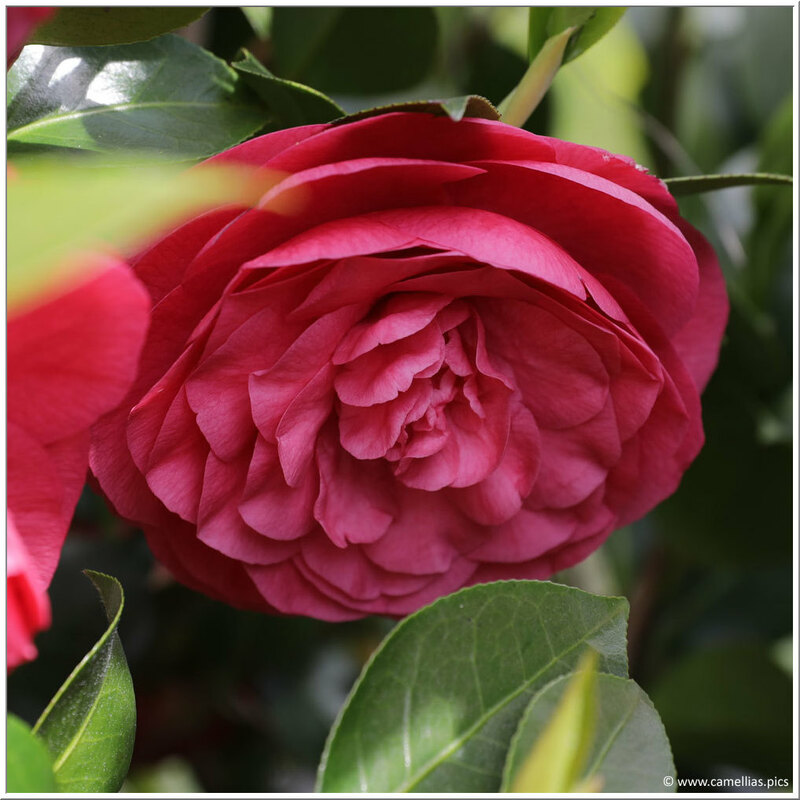 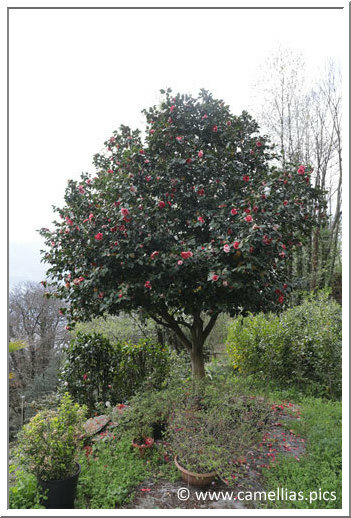 Through this page, we pay tribute to the Italian camellias. 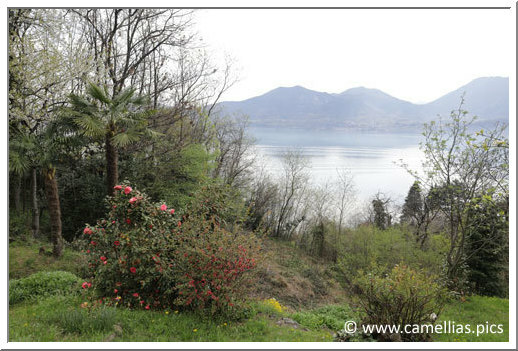 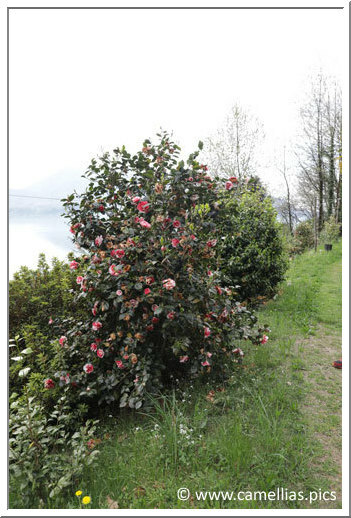 The first camellias, with the magnificent view on the Lake Maggiore. 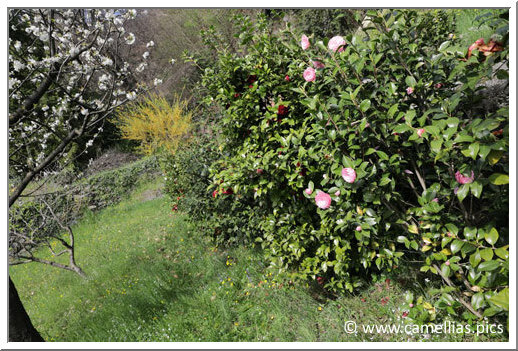 'Giardino Santarelli' The big subject and the flower. 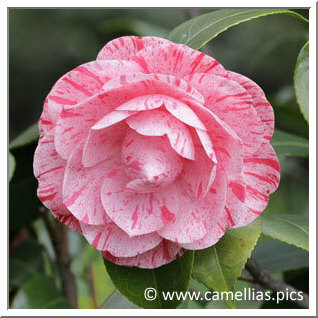 'Somma Campagna' which can have two colors, pink and white. 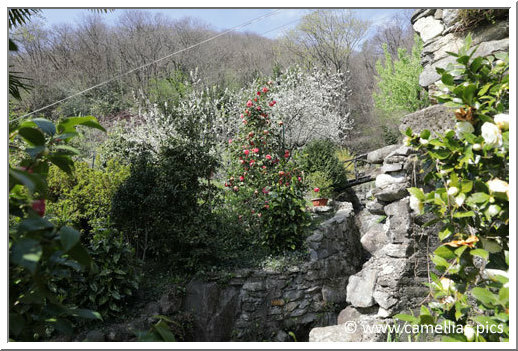 A part of the garden is arranged along the creek which crosses it. 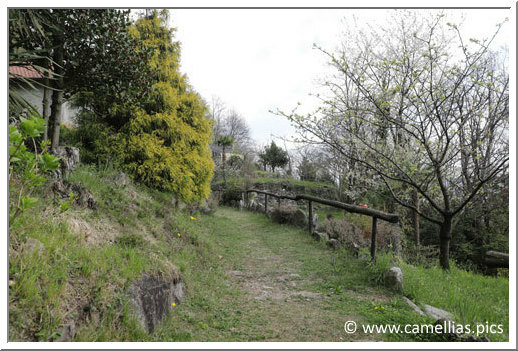 You can see the small path that allows you to climb to the top of the garden. 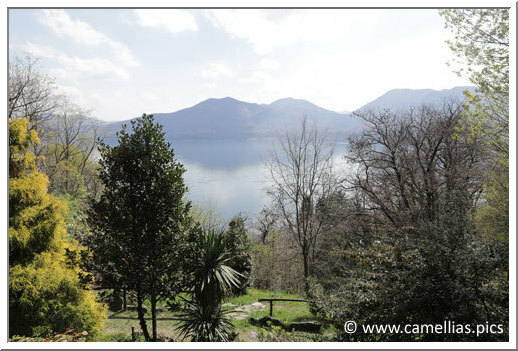 The end of the visit and the view on big subjects.